Wales’ inaugural National Poet Gwyneth Lewis’ latest memoir is Two in a Boat – A Marital Voyage. John Harrison is the author of the Wales Book of the Year winner Cloud Road – A Journey Through the Inca Heartland; he recently recovered from throat cancer. 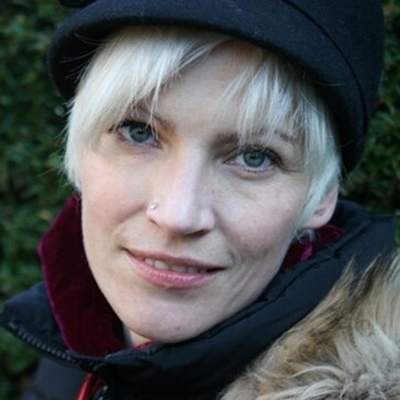 Chaired by New Welsh Review editor Gwen Davies. The charismatic scholar sets the story of the Prophet in context. El celebrado escritor Mario Vargas Llosa y Javier Moreno, Director de El Pais, conversarán sobre el arte de contar y construir ficción, y sobre el arte de contar la realidad a través de un periódico. Se ofrecerá traducción simultánea del español al inglés. Mary’s role in the Gospels is a relatively minor one, and yet in the centuries during which Christianity established itself she emerged as a powerful, strange and ungovernable force, endlessly remade and reimagined by wave after wave of devotees, ultimately becoming ‘a sort of God’, in ways that have always made some Christians uneasy. A reading from two new collections. A Scritture Giovani fellow, Lewis introduces Other Harbours; Meredith reads from Air Histories, commissioned partly about the Black Mountains for the Woollen Lines project. Chaired by Simon Mundy. The grand master storyteller introduces the second book in the Corduroy Mansions series and The Double Comfort Safari Club, the latest investigation of the No1 Ladies’ Detective Agency. The Booker-winning comic master conjures his new novel Zoo Time, a book about love – love of women, love of literature, love of laughter. To celebrate the centenary of the birth of RS Thomas, eleven poets have written poems in response to works of his, which will be published as a limited edition by Hay Festival Press. 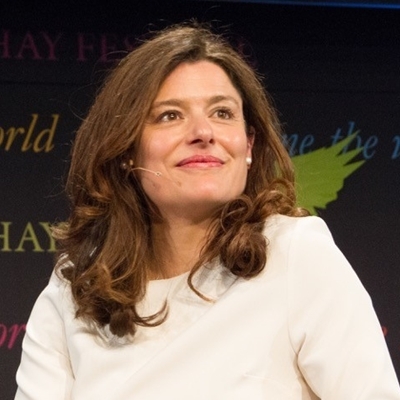 The gala reading is chaired by the Hay Festival International Fellow for 2012–2013 Eurig Salisbury. The novelist reflects on September 11, his travels with Tony Blair, and the war in Iraq, as collected in The Second Plane. On the 100th anniversary of the birth of EF Schumacher, author of the landmark book Small Is Beautiful, Caroline Lucas MP, leader of the Green Party, is joined by Andrew Simms, author and Fellow of nef (the new economics foundation) and Charlie McConnell, director of Schumacher College, to ask if the message of the book is more relevant today than ever. With a personal message from Schumacher’s former colleague George McRobie. Chaired by Andy Fryers. The Bishop of New Hampshire, whose homosexuality threatens the schism of the Anglican Church discusses The State of the Communion. Chaired by Stephen Bates, author of God’s Own Country: Power and Religion in the USA. The home team satirists read the Sunday papers. The moral philosopher argues that to value religion as the essential foundation of morality is a profound and probably dangerous mistake. Chaired by David Aaronovitch. Read more about Baroness Warnock here. Hay's two fiction highlights of 2008 are Le’s short stories The Boat which won the Dylan Thomas Award and Dafydd’s English reworking of her award-winning Cymraeg novel Twenty Thousand Saints. They talk to NWR editor Kathryn Gray. Presentation by Francisco Serrano. How to move from the phenomenon of spectacular architecture to a model of the city which, rooted in its past, can be reconsidered as a meaningful space for the contemporary citizen. The professor of architecture Iñaki Ábalos and the critic Llàtzer Moix embody two voices demanding, from their respective disciplines, a return to order. The Professor of Global Ethics explores the idea of perfection as exhibited in contemporary ideals of beauty. She questions the ways the aspiration can be read: as an individual’s aspiration to perfect themselves (‘I want to be perfect’), as assertion of what being perfect is (‘this is what I would be if I were perfect’), and as a command which a woman feels she should obey (‘you should be perfect’). 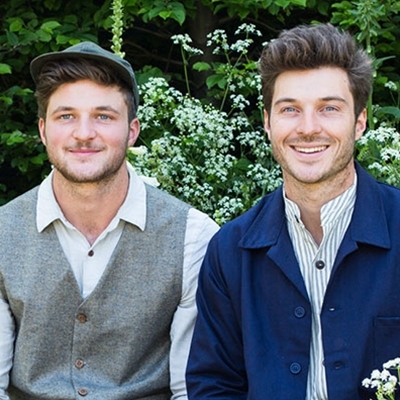 The multi-award-winning landscape designer brothers come straight to Hay from Chelsea. They talk to Francine Stock about their recent projects and their philosophy. ‘We believe in a fusion between landscape and architecture. An important relationship that encourages a more rounded approach to an outdoor lifestyle, creating not only beautiful but practical spaces, inspiring people to use their gardens. Join this fab author for a chat about best friends, day-dreaming and...cake! And catch a sneak peek of her brand new series Cherry Crush, out in the autumn. The journalists who exposed A Very British Killing: The Death Of Baha Mousa and Bosnia: The Reckoning investigate the grotesque misconduct of war and the insidious moral corruption of everyone involved, the decay of public life, and the endemic parallels that exist with Britain’s current institutional structures. Symmetry is all around us. Of great importance for our interpretation of the world, this unique phenomenon indicates a dynamic relationship between objects. In chemistry and physics, the concept of symmetry explains the structures of crystals and the theory of fundamental particles; in evolutionary biology, the natural world uses symmetry in the struggle for survival; symmetry (and the rupture of it) is central in art, architecture and music. This talk offers a very special view of the concept, seen from the point of view of a mathematician. 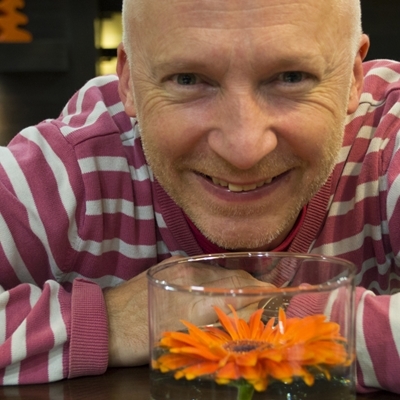 Marcus du Sautoy is Professor of Mathematics at Oxford University and has been a visiting lecturer at institutions such as the Collège de France, the École Normale Supérieure in Paris, the Max Planck Institute in Bonn and the Hebrew University in Jerusalem. 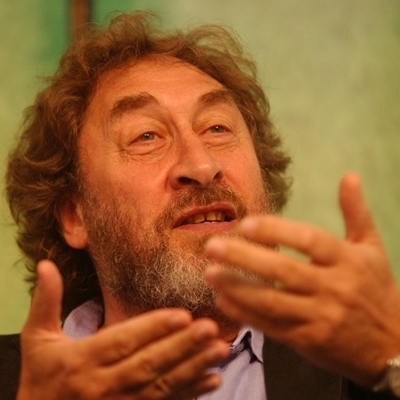 A regular contributor to both written and audiovisual media, he has published The Music of the Primes (2003) and Symmetry (2008).